See the acclaimed, inspirational drama about Annie Sullivan’s battle to teach the deaf and blind Helen Keller to communicate with her family and the world around her. This classic play by William Gibson is based on Keller’s true account of her childhood, and has been an audience favorite through hundreds of productions on stage and film. Aug. 31-Sep. 16, 2018 Into the Woods Jr. 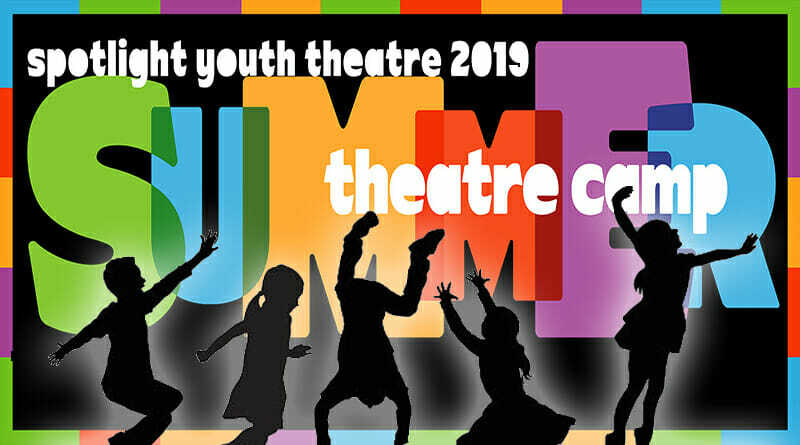 Spotlight Youth Theatre's 2018-2019 Season is supported in part by the Arizona Commission on the Arts, which receives support from the State of Arizona and the National Endowment for the Arts.